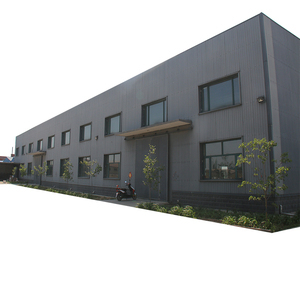 Shijiazhuang Weizhengheng Light Steel Color Plate Co. , Ltd Hulun Buir Weizhengheng Light Steel Color Plate Co. , Ltd Ulanhot Weizhengheng Light Steel Color Plate Co.
Any small trial order is also welcomed and can be in a further discussion. 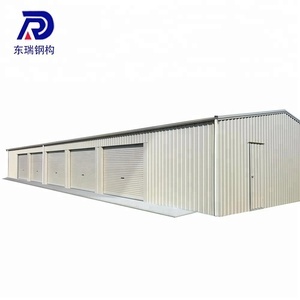 For 20ft flat pack container house: 4 workers 4 units per day. 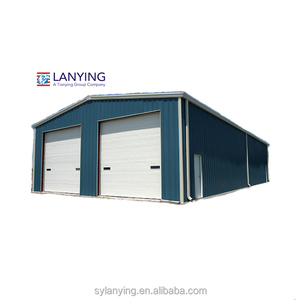 For 20ft cost-effective container house: 4-6 workers 1 unit per day. 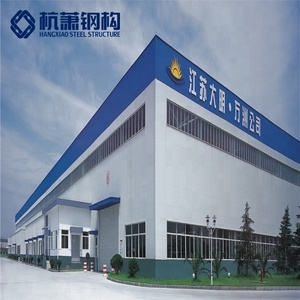 Foshan Golden Belt And Road Building Materials Co., Ltd. So we can offer the best price and high-quality products to our customers. 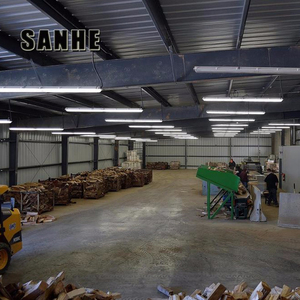 3) We offer the whole building for customers, includes design drawings, manufacture and installation. 2.We offer professional advices according to the local area conditions. Q: Are you a trading company or a factory9 A: We are an industry and trade integration. 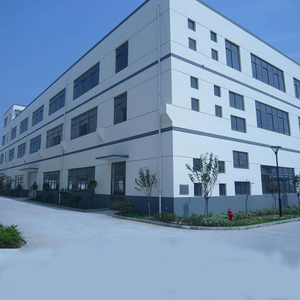 (2) We have our own production line and sell well in china. (2) We are really considerate of customers and create greater interests for customers. 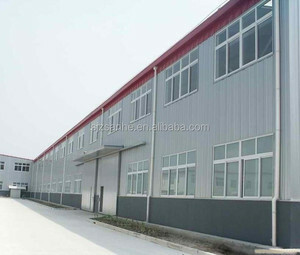 Alibaba.com offers 3,807 quick build warehouse products. About 68% of these are prefab houses, 12% are steel structures, and 10% are warehouses. 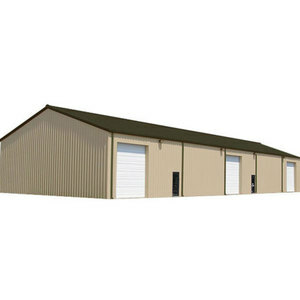 A wide variety of quick build warehouse options are available to you, such as free samples, paid samples. 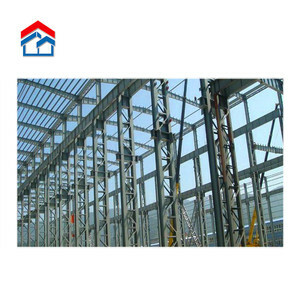 There are 3,819 quick build warehouse suppliers, mainly located in Asia. The top supplying countries are China (Mainland), India, and Germany, which supply 99%, 1%, and 1% of quick build warehouse respectively. 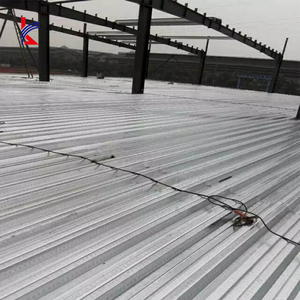 Quick build warehouse products are most popular in Oceania, Africa, and South America. You can ensure product safety by selecting from certified suppliers, including 1,582 with ISO9001, 583 with Other, and 379 with OHSAS18001 certification.